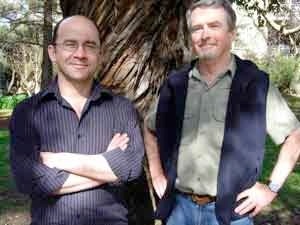 The fifth guest in our new Meet the Cryptozoologist series is well-known Australian Fortean and author Paul Cropper (above left) one half of a dynamic duo that includes co-author Tony Healy. My interest in cryptozoology began while I was at High School in the early 1970s. I remember my parents had a Readers Digest coffee-table book on Animal Mysteries that had an article on the Loch Ness investigation. I also used to buy an English magazine for kids called ‘World of Wonder’ that regularly ran articles on the Yeti, Sea Serpents and other mysteries. I didn’t really get started until about 1975, when I saw a newspaper article on the Emmaville panther, which I cut out and put aside. After that, in about 1976/7, I came across a fantastic local magazine called ‘Psychic and Paranormal Australian’ (sure hate to meet one of those) which featured articles by Rex Gilroy. I was hooked. In terms of cryptozoology, probably Tim Dinsdale’s Loch Ness books and also John Keel. His ‘Strange Creatures’ is one of all time favourite books. I was lucky enough to meet him in New York in the 1990s. No. In Texas in 2005 I heard a roar like a lion coming from the other side of bigfoot-haunted Caddo Lake. I came across what may have been yowie footprints near Kempsey NSW in 1995. Locally, I’ve spent time with Dean Harrison and Neal Frost in the Blue Mountains and heard some really strange stuff, but I’ve never had a close-up visual sighting. Morag in Loch Morar. I love the Scottish lake monsters and Loch Morar was one of the most beautiful places I’ve ever visited. Orang Pendek, Yeti and of course our own ABCs. Nessie. I’ve been to Loch Ness three times and would go back in a second. If there isn’t a monster there, there should be! 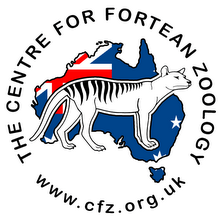 The Queensland Marsupial Tiger. Striped, savage super-puss, able to climb trees and said to lurk in the Qld rainforests. No. When I started I was convinced they were flesh and blood. After I read Keel, I was sure they were all paranormal. Now, I don’t really have a theory, just a certainty that the experiences are genuine and they have been happening for centuries. Yes. 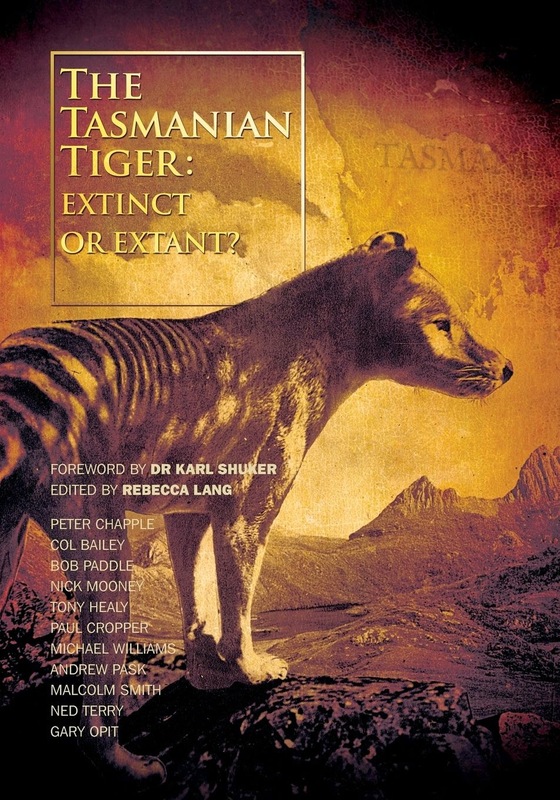 Out Of The Shadows, Mystery Animals Of Australia (1994) and The Yowie (2006) with Tony Healy. When I found what may have been yowie footprints near Kempsey NSW in 1995. They are detailed on the website. Back to Russia in September to catch up with the bigfooters there. The Search for Morag (Campbell/Solomon), Sasquatch the Apes Among Us (Green), Bunyips and Bigfoots (Smith).